Protein is a widely discussed nutrient vital to human health and the normal functioning of the body and as we know, crucial to muscle building and effective weight loss. And these days, everybody seems to have their own loud opinion about protein and how it should be consumed. 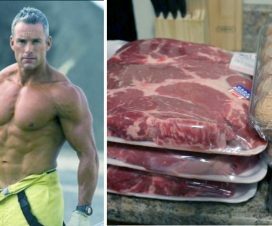 But how much of the things we know about protein are truths, and how much are merely hyped myths we have unselectively picked up around the gym or on the Internet? When you take a closer look at it, it becomes obvious that the ratio is somewhat close to 50:50. 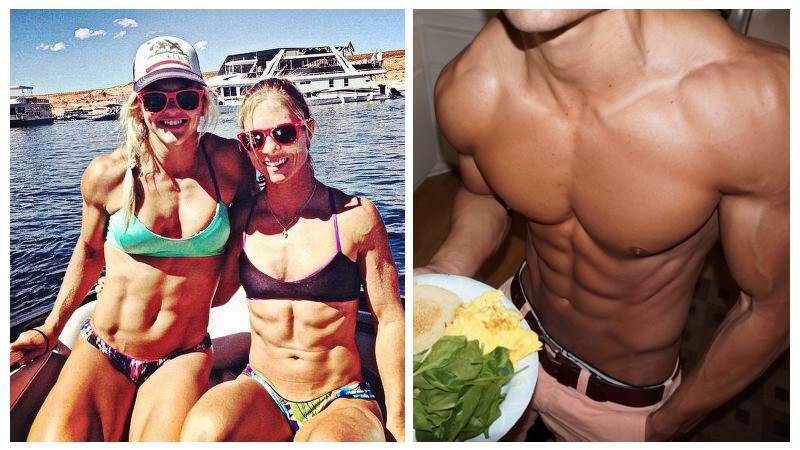 More often than not, people in the fitness community have a hard time sorting the facts from the myths, especially when it comes to what constitutes optimal nutrition. 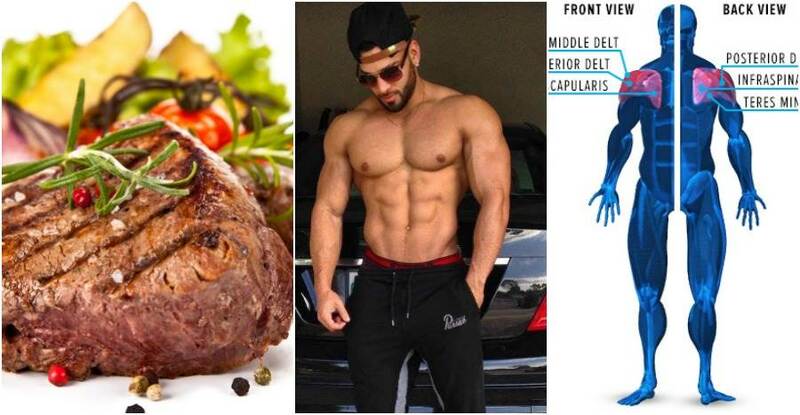 But investing some time into making sure that every “fact” that you know about the food you consume is indeed a proven fact instead of just blindly following the latest fad will give you a great head start in the pursuit of a fitter, stronger body. 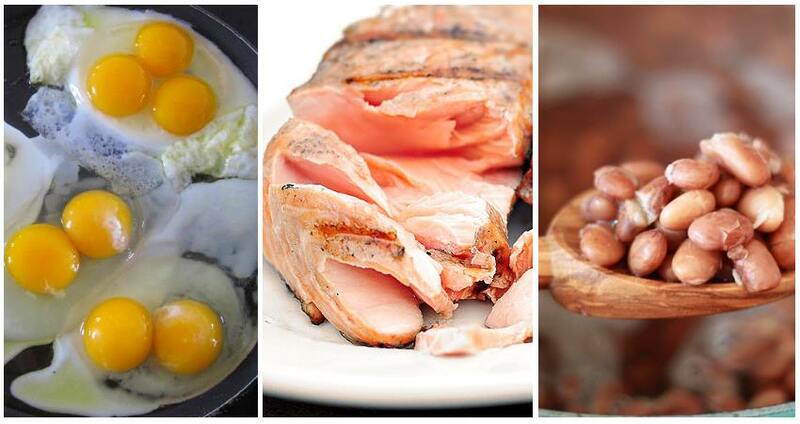 To get going in the right direction, test your knowledge of protein by reading this article on protein based on solid scientific evidence and learn how to make the best choices regarding this essential nutrient. The Recommended Dietary Allowance for protein is a modest 0.45g/lb (0.8 g/kg) of body-weight per day. Do you really think that people whose only physical activity is walking to work every day and people who perform resistance training regularly have the same need for protein? The RDA serves to describe the amount of a nutrient you need to meet your basic nutritional requirements. The key word is basic. In other words, it’s the amount a healthy, moderately active individuals need to consume in order to maintain nitrogen balance, which is the amount of nitrogen coming into the body from dietary protein vs. the amount being lost. 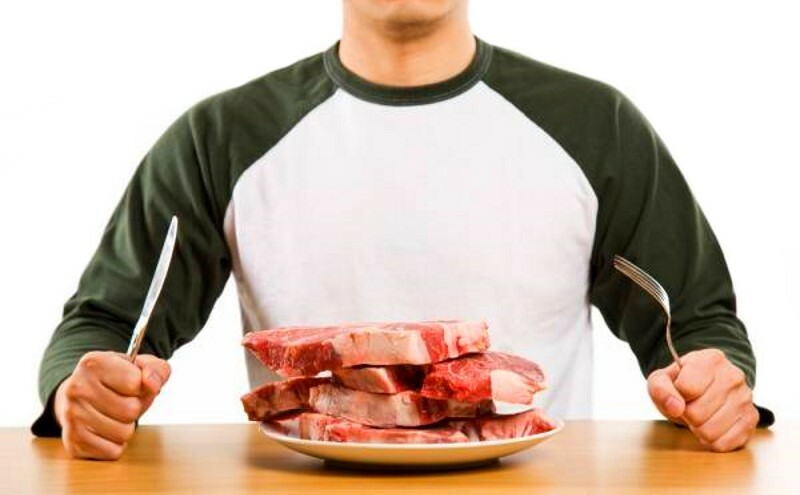 So if you are consuming more protein than you’re losing, you’re in positive nitrogen balance, while if you’re losing more than you’re consuming, you are in negative nitrogen balance. 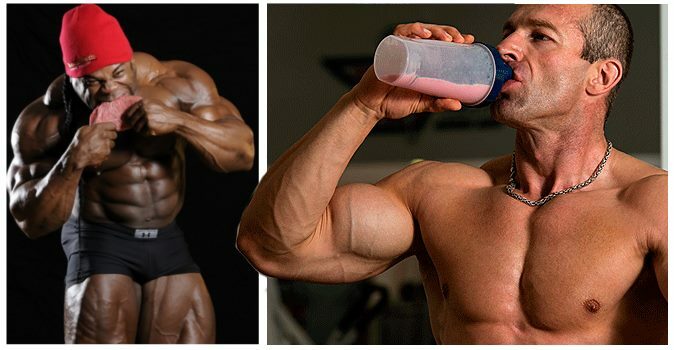 However, since lifters and athletes who are looking to improve their performance, gain strength or build muscle, RDA protein recommendations are too low for them. 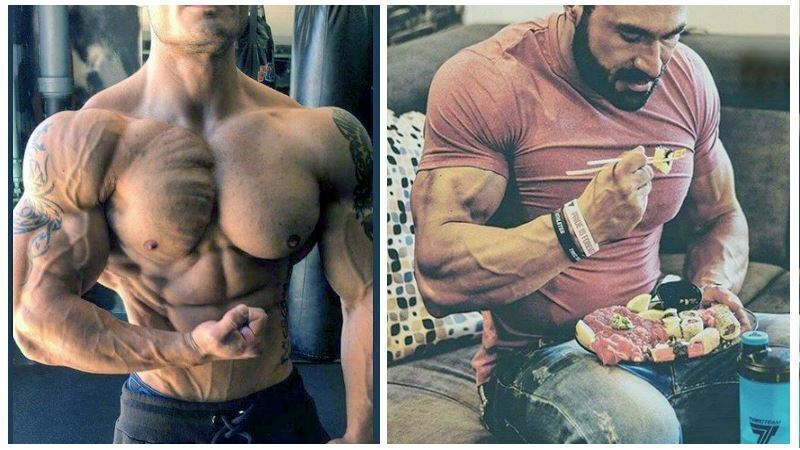 People who have very active lifestyles with frequent bouts of intense training need a lot more protein to maintain their muscle mass or stimulate new muscle growth. So how much protein should you actually consume? To answer this question, we’ll bring in a few recent studies into play. For example, in one review published in the International Journal of Sports Nutrition, the authors came to the conclusion that people who perform strength training need to consume 0.8-0.9g/lb (1.6-1.7g/kg) of protein, while those who’re involved in endurance training need around 0.6-0.8g/lb (1.2-1.6g/kg) of protein per day. 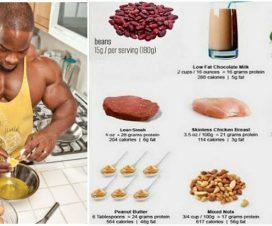 Therefore, deciding upon the ideal protein intake is ultimately up to your own body and unique goals. But regardless of what type of training you perform, you’d most likely benefit from significantly increasing your protein consumption. 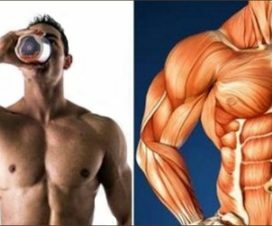 How Much Protein A Day To Build Muscle ?